The 21 Day Fix Extreme is probably my “soulmate” program. After the 21 Day Fix, I was ready for another challenge. While I had hit my pre-pregnancy weight, I really wanted to gain strength in my arms, tone my legs, and attempt to strengthen my core that had been stretched during pregnancy!! 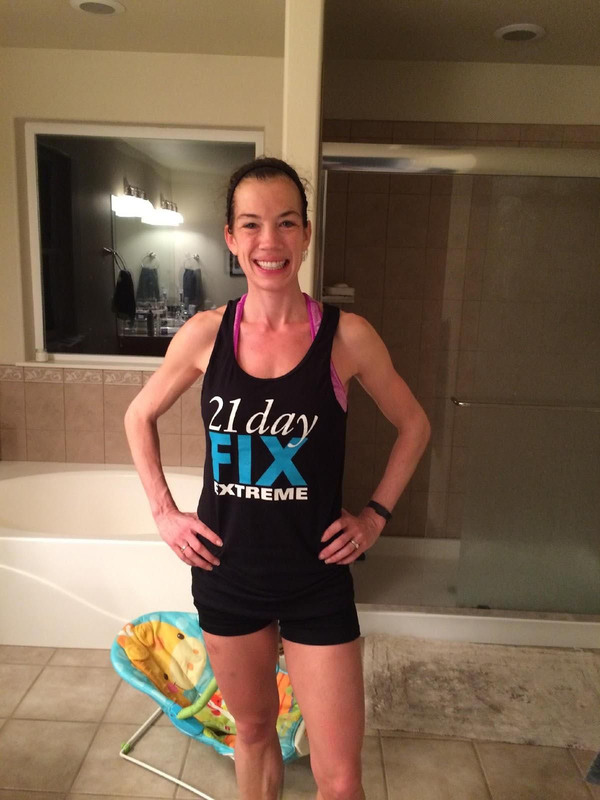 21 Day Fix Extreme is similar in structure to 21 Day Fix. However, the workouts take you to the next level--there are more workouts with weights, more plyometric exercises, and less rest between sets. Again, the program comes with eight workouts, including a plyometric workout, upper body, lower body, pilates, cardio, a total body strength workout, yoga, and, a bodyweight optional workout. The nutrition plan mimics that of the 21 Day Fix, but is a little more rigid (depending on your goals) and doesn’t allow alcohol or treats. 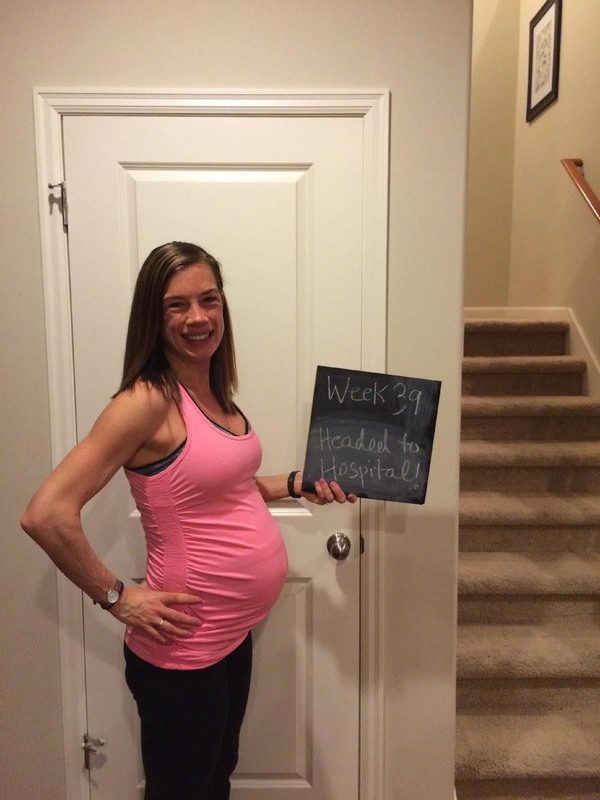 To be honest, though, since I was breastfeeding, I followed the 21 Day Fix plan (yes to wine and treats if desired!) & did the 21 Day Fix Extreme workouts, and still achieved results I was happy with and proud of. I was amazed at the changes in my body after one round of 21 Day Fix Extreme (see below!). Weight loss was not the goal--my goals were to get stronger and leaner, and I was able to do that. I cannot count the number of rounds I have done of 21 Day Fix Extreme, because no matter how many times I do it, I never get bored with it. It never gets “easy.” It is challenging, fun, and will help you achieve your goals & maintain your weight and strength.